Case Study 8. April 2014. 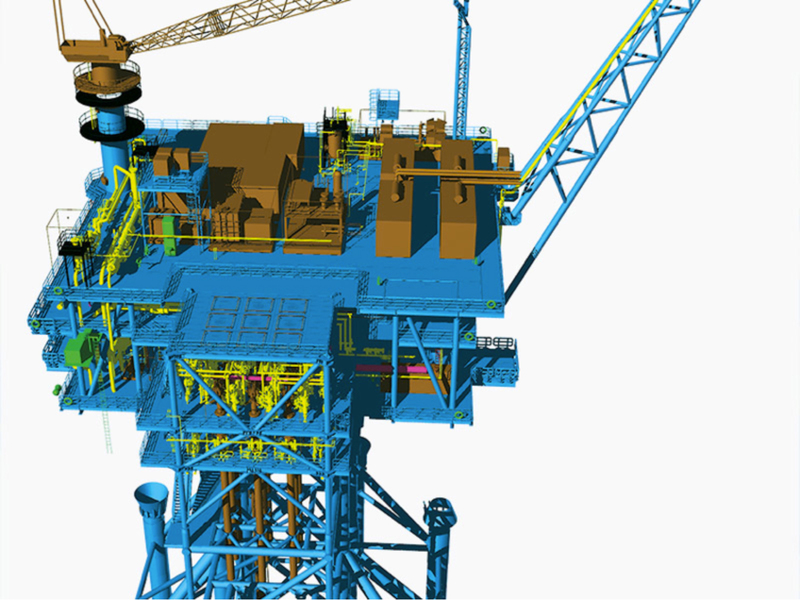 Radio Systems awarded the contract for the complete Telecom package for the Petronas Garagol Deniz West Oil Production Platform in the Caspian Sea. Following the success of the two Dyarbekir projects, RSL were awarded a similar contract for the Garagol Deniz West platform. The FAT has taken place and equipment shipped, pending installation in Turkmenistan.